Type: Financial, For Sale - Private. 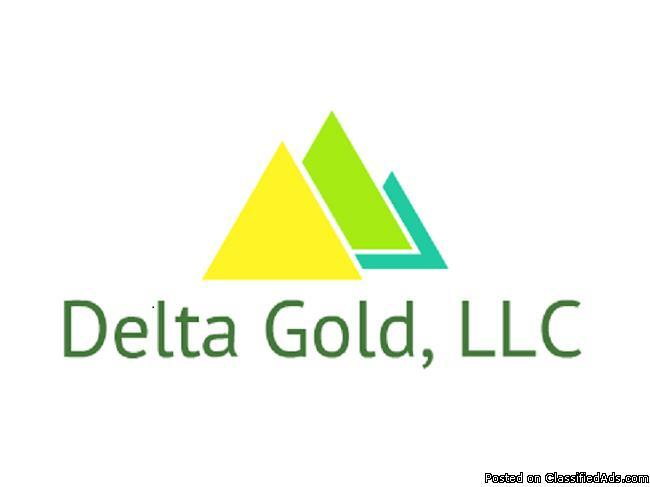 for direct negotiations to tell us what return you want in order for you to lend Delta Gold, LLC $50,000 in working capital for 90 days. Serious Inquiries Only.